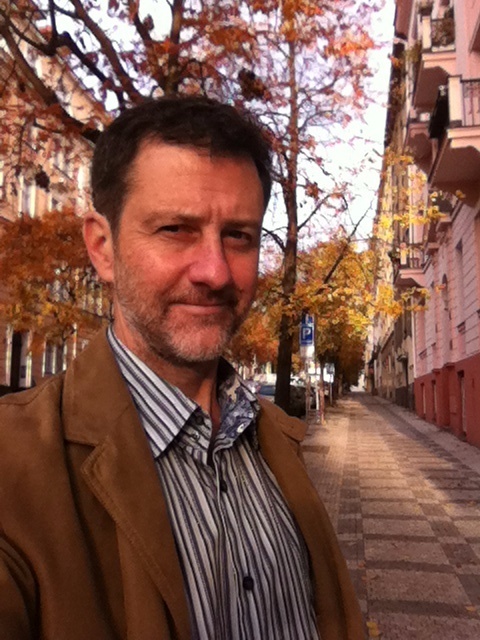 David Friday is a Prague-based writer and teacher. He hails from northern Ontario and holds a B.Sc. from University of Toronto and an MBA from Queen's University. Before coming to Prague he lived in Ottawa where he worked as a lecturer and researcher at Kemptville College. In his spare time he worked as a newsletter editor for the Ottawa School of Art and later worked with the Canadian Cancer Society to deliver and improve legibility of public educational materials. David has lived in Prague for over a decade. He began his journalism career when paper was still in fashion, contributing regularly to Prague-based publications including the The Prague Post, The Prague Tribune, and Lifestyles. He also contributed to Fodors Travel Guides and Eurobuild and continues to write for international and specialist media such Building World and Mergermarket. David has continued to teach English throughout his time in Prague. He credits the city with awakening his interest in architecture and an interest he never knew he had in history. He often finds himself writing about the former, particularly the interaction between modern and historical.